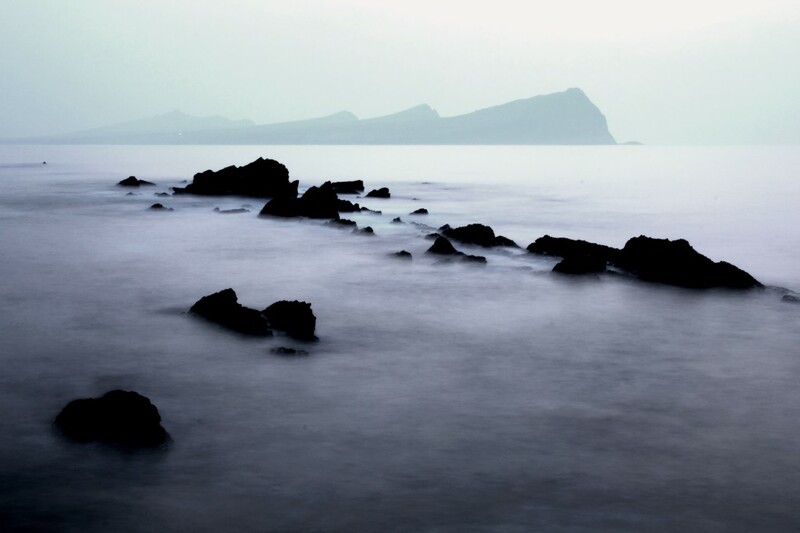 include Ireland's coastline in your itinerary - 2,500kms to choose from! Explore medieval cobbled streets alongside Georgian squares & iconic new architecture. Ireland has a history that you must see to believe! 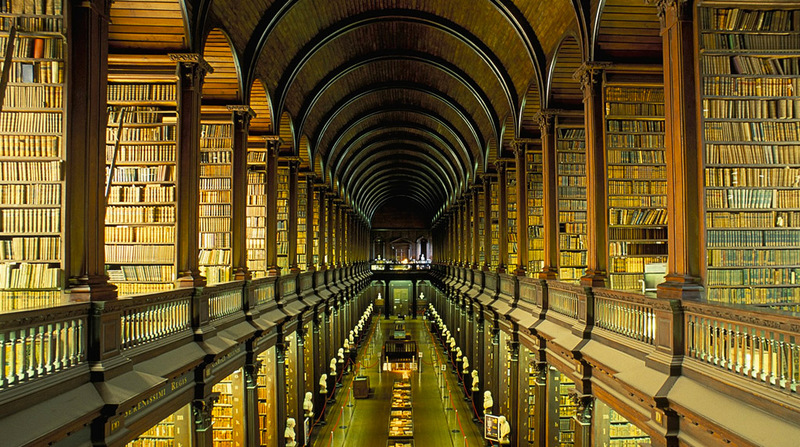 Our literary and cultural heritage is second to none. 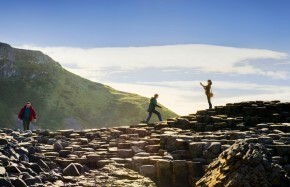 Say "Hello Ireland" with Hello Ireland Tours! Visiting the Emerald Isle? Simply call, email or fax us or complete the request form. There is a wealth of history to explore along the East of Ireland. 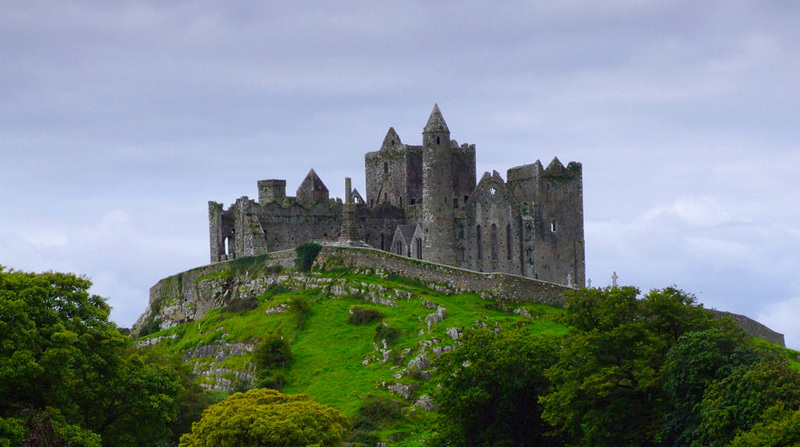 Let us plan your trip of Ireland to incorporate some of the ancient attractions along the route into your itinerary. There are a host of events held throughout the country during the year, let us know when you are thinking of coming and we can let you know what's on! The festival season kicks off with St. Patrick's Day in March followed by a host of cultural and literary events throughout the Spring and Summer. The Bram Stoker Festival and the Cork Jazz Festival are in October and there will be other local events throughout the year. 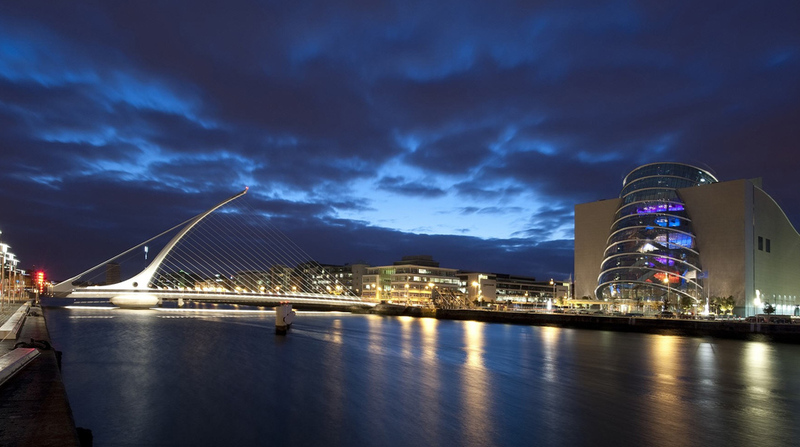 Meetings, Incentives, Conference and Events - we'll help you with every step from venue selection, site visits, organisation, planning and budgeting through to all services here on the ground in Ireland. 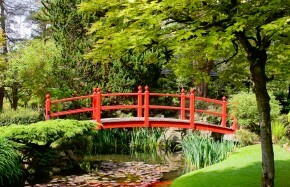 With its wealth of fertile land, Ireland has many fabulous gardens that reflect the enthusiasm of their owners and staff. 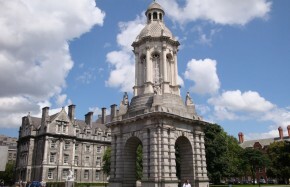 Visit includes Trinity College, the Guinness Brewery and Christ Church Cathedral. You will all travel out towards the village of Ballyferriter and here we will drop off the golfers. 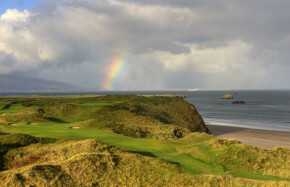 The non-golfers will enjoy a scenic drive around Slea Head. You will pass many sights famous to Dublin - the GPO, Custom House, Trinity College, the Georgian Buildings of Merrion Square, St. Stephen's Green, Christchuch Cathedral, Phoenix Park.